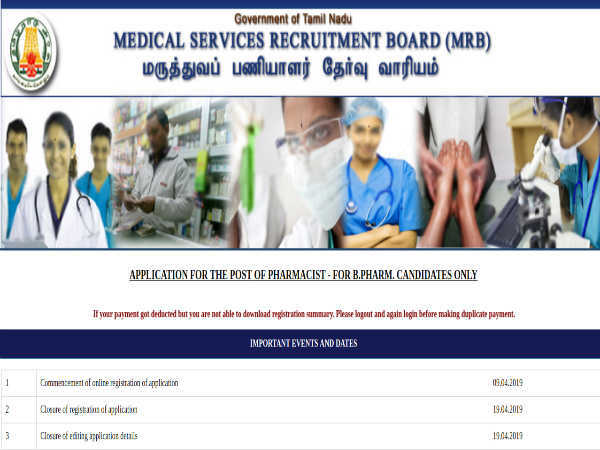 Candidates interested in applying for the post of Scientific Assistants through BARC Recruitment 2019 must not have exceeded 50 years of age as on April 01, 2019 as detailed in the advertisement. 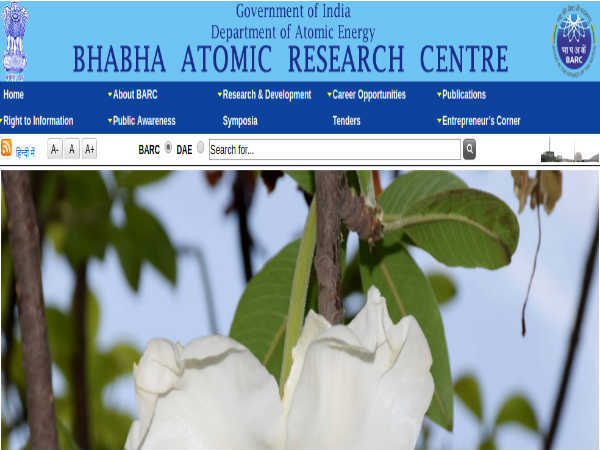 The selection of candidates as Scientific Assistants through BARC Recruitment 2019 will be done based on Shortlisting and candidates' performance in the Interview. Candidates must carry relevant supporting documents to the interview venue as specified in the notification.